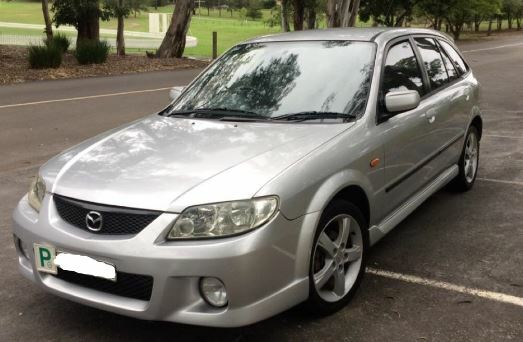 I recently bought my first Mazda, it's the 2002 SP20 hatch. Being my first manual this car is fun and hopefully I'll keep it for a while. Last edited by HOSkitz; 28-12-2018 at 11:13 AM.